Sure, Piper Kerman was a wild child from a privileged family, but she never thought that past would catch up to her in such dramatic fashion. After being charged with a drug related crime that took place over ten years in the past, Kerman is faced with the shocking reality of serving time in one of American's minimum security Federal prison camps. Kerman chronicles the day-to-day life of a female prisoner in a minimum security facility - but it's not what you might expect. 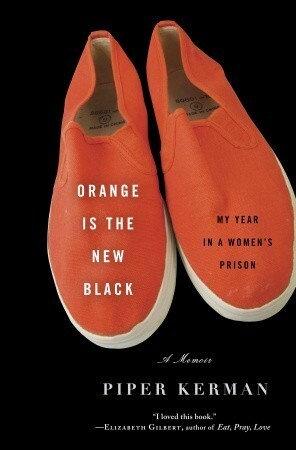 Sign into Goodreads to see if any of your friends have read Orange Is the New Black.